Kevin Sanjaya Sukamuljo & Marcus Fernaldi Gideon look like the strongest contenders as they lead the world’s ranking and will be playing at home. But some other pairs may just pull a suprise in this men’s doubles category. Our writer Umang Shah takes a look at their chances. 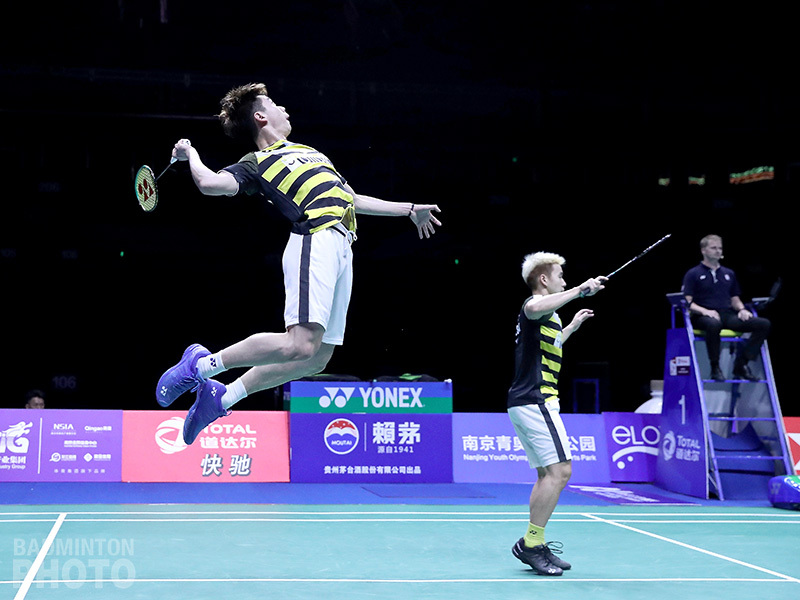 The affable duo of Kevin Sanjaya Sukamuljo & Marcus Fernaldi Gideon has been dubbed the “Minions” by the fans for their on-court pyrotechnics & entertaining rallies. The Indonesian pair has consolidated their world #1 ranking by backing up their spectacular performance last season in 2018 as well. 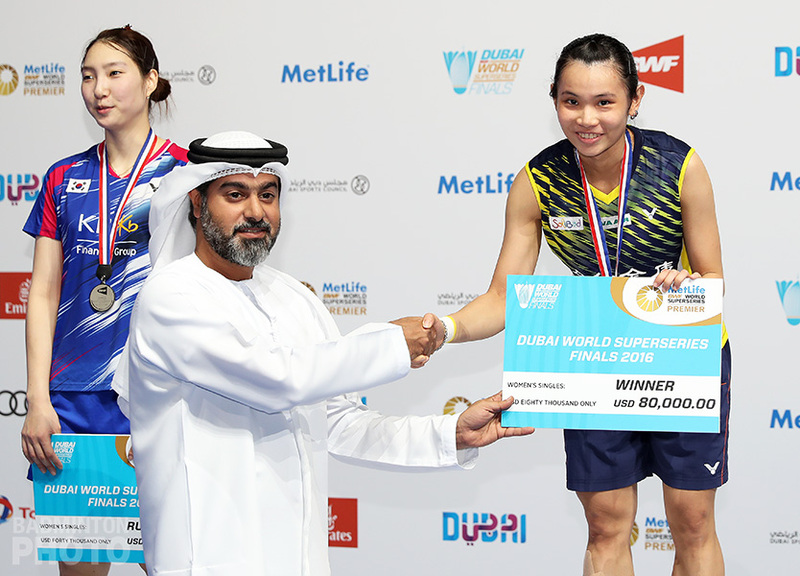 2017’s winners of the Best Male Players award have won four titles already this year – including the both of BWF World Tour Super 1000s so far. They successfully defended the prestigious All England title & won the Indonesia Open, much to the delight of the fans cheering in the stands. The Indonesians returned home empty-handed after suffering a shock defeat versus Japan’s Kamura/Sonoda in the quarterfinals of the World Championships. Nevertheless, they will be starting as the favourites to win in front of the home crowd. Indonesia is the only country to have won a medal at each of the previous 14 Asiads. Two-time defending champion Hendra Setiawan has not been chosen to play in this category. 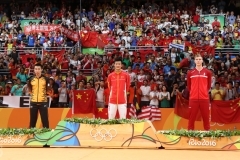 The Indonesian won with Markis Kido in Guangzhou 2010 & then with Mohammad Ahsan in Incheon in 2014. This time around, Setiawan will be a member only of the men’s team for Indonesia. The Malaysia Masters winners Fajar Alfian & Muhammad Rian Ardianto are the second doubles pair fielded by the host nation. If there is one event where the Chinese have been under-par in Asian Games badminton – it is men’s doubles, with just one gold in 14 Asiads. 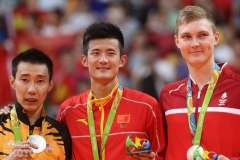 Surprisingly, not even Olympic and World Champions Cai Yun, Fu Haifeng or Zhang Nan have won the gold in this category at the Asian Games. 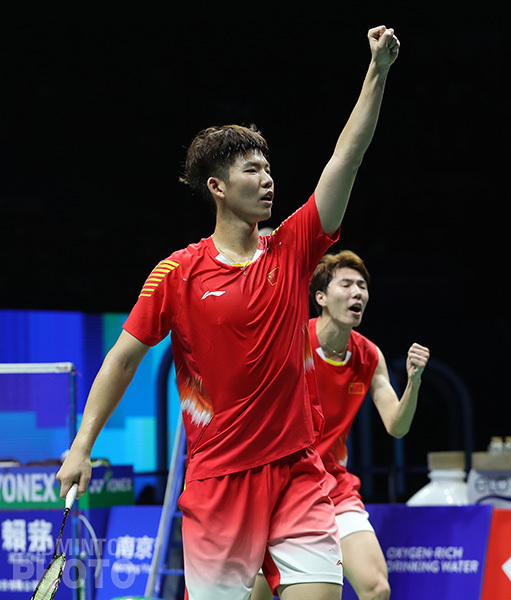 Veterans of the game Liu Cheng / Zhang Nan will be looking to win the first gold medal for China in men’s doubles since Tian & Li at the Beijing Games in 1990. Liu/Zhang went from 2017 gold to the bronze medal at the recent World Championships after losing to their compatriots Li & Liu in the semis. In a repeat of the 2018 Badminton Asia Championships finals, Li Junhui / Liu Yuchen defeated Kamura/Sonoda again at the Worlds in Nanjing last week to become the reigning Continental & World Champions. 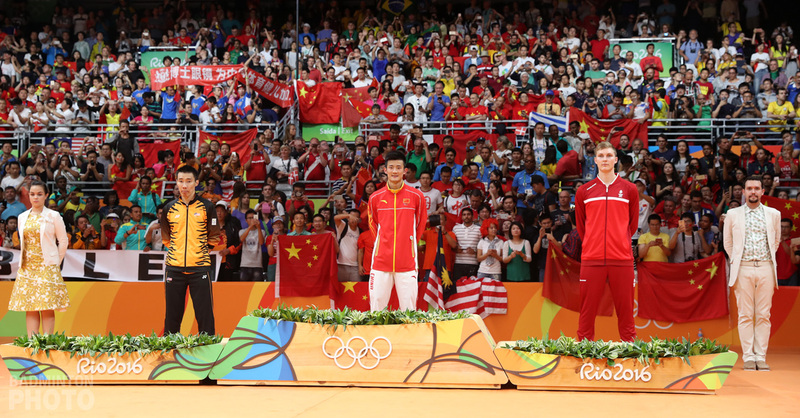 The newly crowned 23-year-olds have a fascinating backstory: Li started playing this sport at age ten because he was “too thin & tall”, while Liu began to play badminton in 2003 only as a hobby. Japanese men’s doubles has been in flux after Kenichi Hayakawa called time on his career. His former partner Hiroyuki Endo, who is still playing actively with Yuta Watanabe, has also had to cede his spot to younger team-mates. World Championship silver medallists Takeshi Kamura & Keigo Sonoda did one better than their bronze medal finish at the previous Worlds. The Japanese are expected to go far after their impressive results this year with titles at the Malaysia & Thailand Open. They played some incredible defensive points along with a casual 117-shot rally at the Worlds. 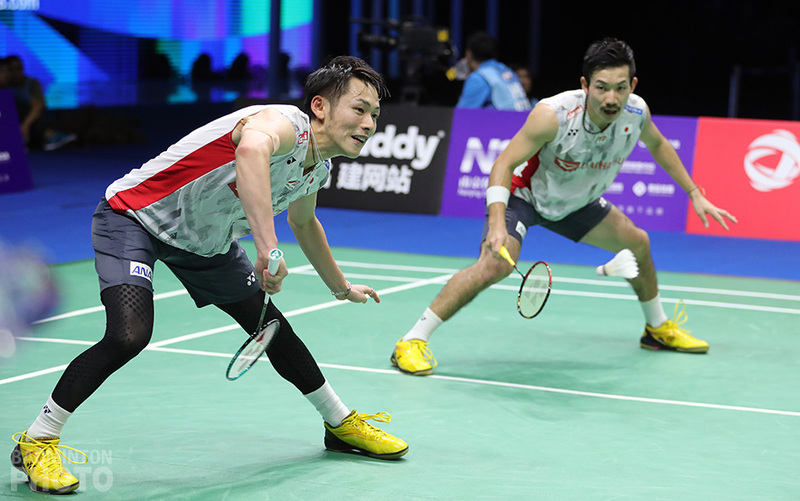 Young guns Takuto Inoue / Yuki Kaneko could be the next-generation of stars for the Nippon Badminton Association. The talented Japanese won the German Open this year and were runners-up at the Indonesia Open. They were upset in three games by Chinese Taipei’s Chen Hung-ling & Wang Chi-lin, the eventual bronze medallists at the Worlds. 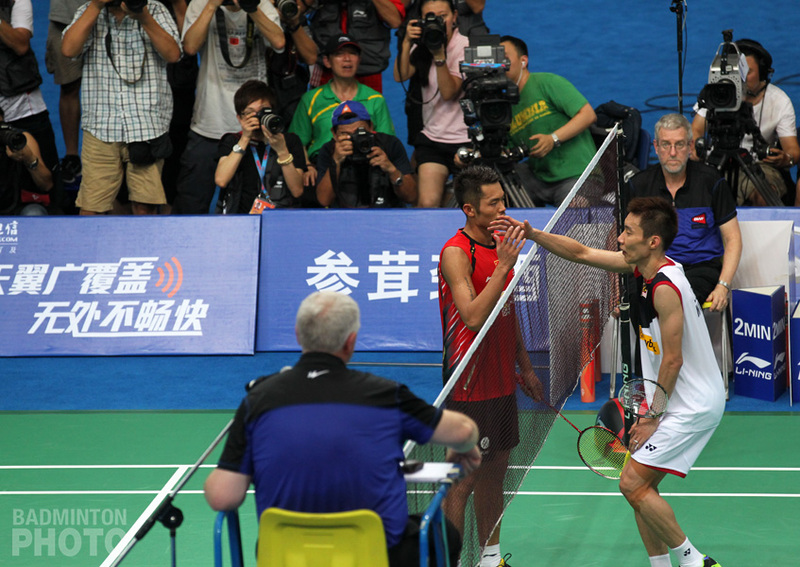 South Korean and Malaysian pairs no longer figure in the list of powerhouses in men’s doubles after the retirements of players like Lee Yong Dae and Koo Kien Keat respectively. 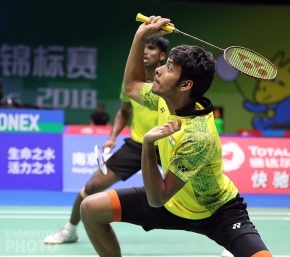 Satwiksairaj Rankireddy and Chirag Shetty have infused new blood into the Indian doubles scene. In the past, men’s doubles has been the most neglected category in India – due to the lack of spectacular results or a dominating personality to rally around. 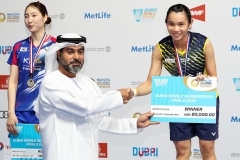 Doubles specialist coach Tan Kim Her has been instrumental in creating new partnerships. There is still a long way to go before counting them as medal prospects though. It will be interesting to see who emerges victorious in this three-way contest between the fan favourite Indonesians, World Champion Chinese & the talented Japanese teams.